I really want to be super excited about this news, but I can't help to get MEGA EXCITED! 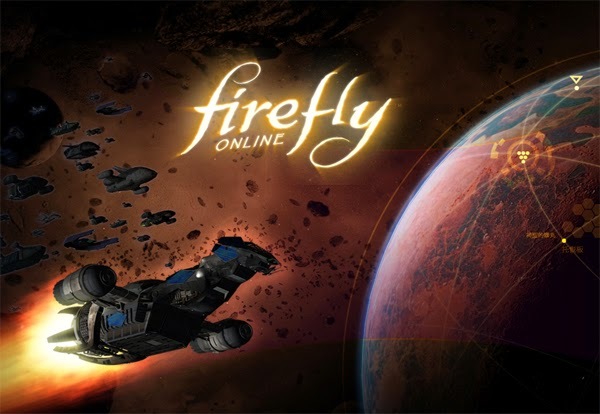 It has been announced that the entire cast of the Firefly crew will reprise their roles for the upcoming Firefly MMORPG. You read that right, they will reprise their roles. ALL of them. So, not only will we all get the chance to be a part of the 'verse, but we even have a chance to interact with the crew of the Firefly class Serenity! Yeah, I nergasmed a bit. Bad news right now. The website for the production company putting the game together is currently "Suspended". 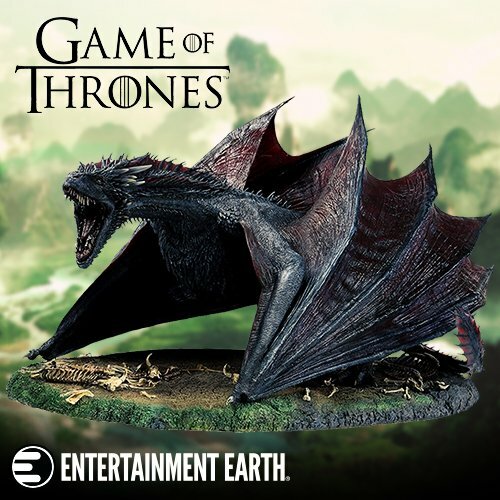 I have a feeling that with their recent announcement of the original cast taking part in the game, Keep Flying is getting slammed, and may need to get more bandwidth for their website soon.